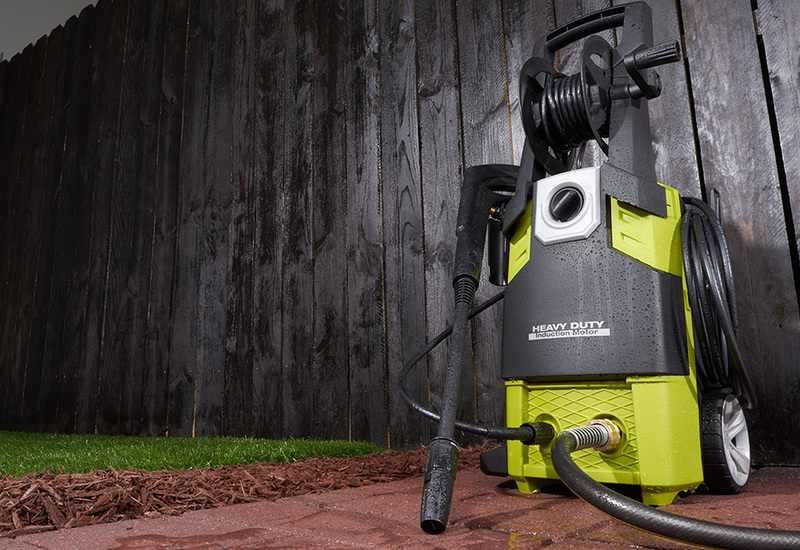 Tackle the toughest outdoor cleaning jobs with the Easiest Electric Pressure Washer. 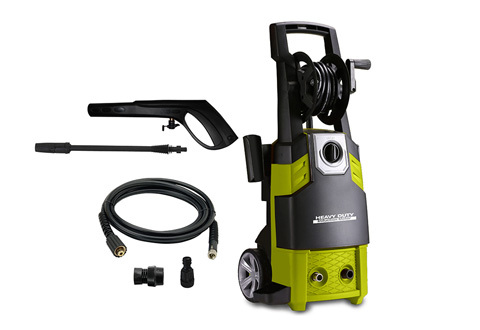 It has a 17-ft. 2600 psi high-pressure hose to power away dirt and stains, plus a 10 ft. power cord to help you move around your yard. 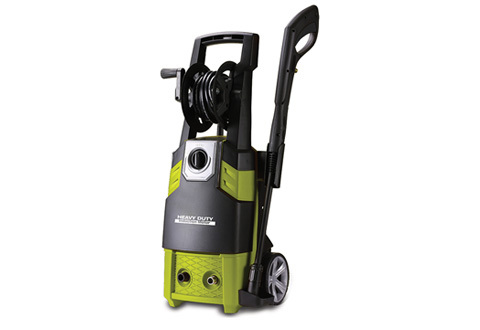 Features a built-in detergent tank and an extension wand with adjustable nozzle. 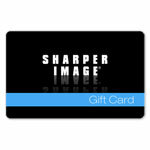 Ideal for vehicles, buildings, walks and more. 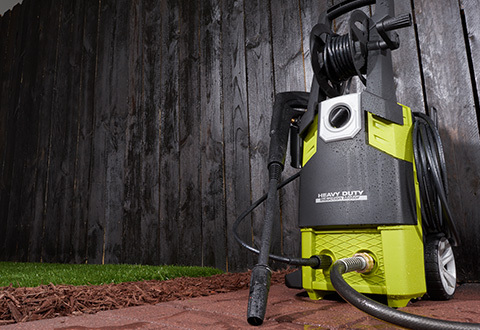 Wash vehicles, clean dirt from driveways, deep clean your deck and more using the Easiest Electric Pressure Washer.